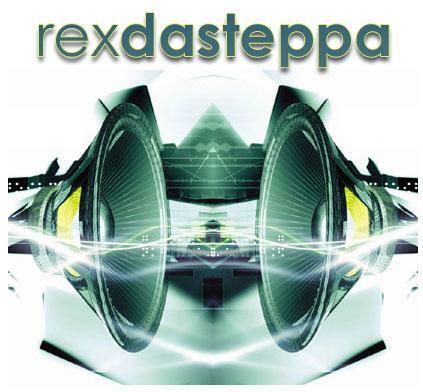 Rex Dasteppa is the brainchild of Atlanta based producer/dj Lorin Wade. 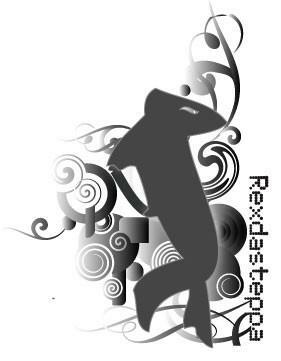 The Rex Dasteppa sound focuses on a mix of dark, funky, bass driven beats with a tech edge. Many of his tracks have been featured on various shows on the #1 worldwide breaks focused radio station, BreaksFM. Lorin’s production credits include remixes for Agent K, J-Break, Charlie P, and Southern Dialect. 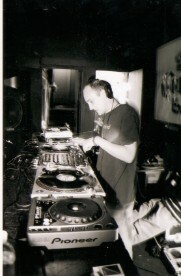 Under Rex dasteppa and other aliases, he has signed productions to Twijit Records, BasicLux, Base Industry, and Digital Records. He has recently signed to British label EML for a multi-release deal and also has an EP coming soon on ALR. Orbital, Kimball Collins, Liam Howlett (Prodigy), Sam Mollison, Terry Mullen, Techman1, John Kelly, Cirrus, Rachel Wallace , Danny Breaks, DJ Skribble, Rennie Pilgrem, Springheel Jack, HardFloor, Timo Maas, DJ Daisy & MC Chickaboo, Perry Ferrell (Jane's Addiction), Chris Carter, Lisa Loud, Carl Cox, D:Fuse, George Acosta, Jimmy Van M, Dj Dan, Aaron Carter, DJ Craze, Deepsky, Roni Size, RaSoul, Rabbit in the Moon, Tiesto, Hardkiss Brothers, PC Synergy, Uberzone, Spacemen, Jackyl & Hyde, and Dynamix II.